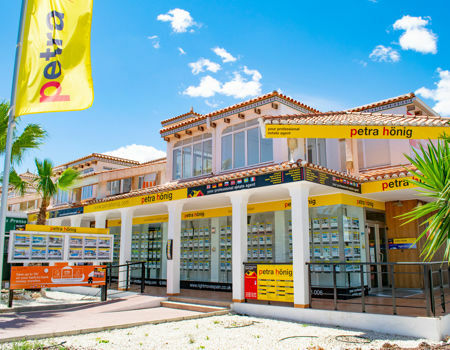 If you are looking for a real estate in Ciudad Quesada - Rojales, visit Petra Hönig. You will be surprised by the professionalism and seriousness with which we carry out our work. 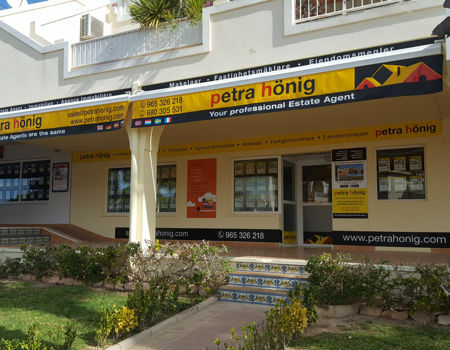 The real estate company Petra Hönig has opened its offices on the Costa Blanca for more than fifteen years, although its experience in the real estate sector in other countries, such as the United Kingdom or Germany, goes back more than twenty-three years. With all these data we create a profile of our client. From then on we can guide and advise you on what type of property would fit and fit with their characteristics. 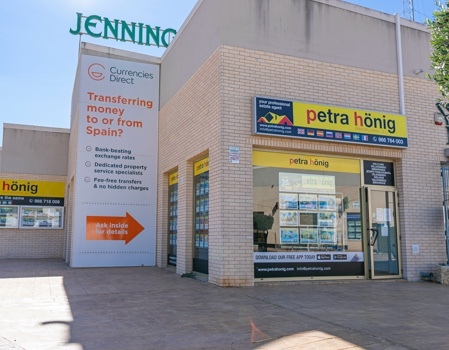 In addition to the real estate in Ciudad Quesada - Rojales, which is our headquarters, we have other offices open on the Costa Blanca South. Our growing expansion has been the reason for the opening of other offices such as Villamartín (Orihuela Costa), Guardamar del Segura (El Raso) and Playa Flamenca (Orihuela Costa). In any of them we will attend you kindly, with professionalism and seriousness. We work with enthusiasm and commitment to make your real estate transaction comfortable and effective. If you wish, you can follow us on social networks and you will know our activity. Trust in our We help you find your ideal home. 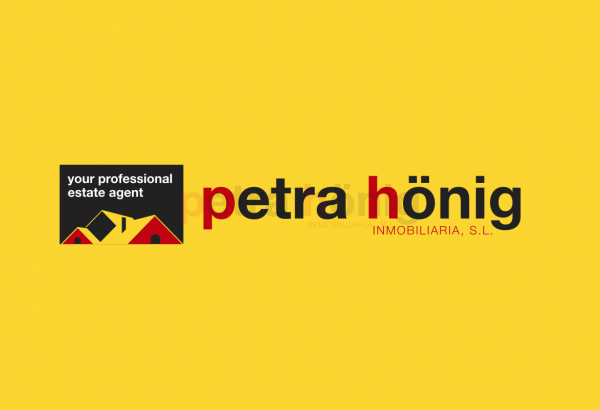 Petra Hönig is the real estate in Ciudad Quesada - Rojales that guarantees you a satisfactory and unbeatable purchase. We care about making your wishes and that you enjoy the sun and the beach. While we will perform the different necessary steps when buying a property. Send us an email to info@petrahonig.com or visit us at any of our offices.